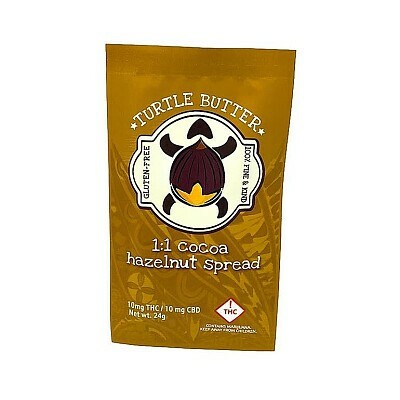 Turtle Butters are all-natural, ultra-portable, and great for on-the-go snacking. The single-serve pouches are waterproof and difficult to damage. Just toss into your Camelback and go!